The Postcard Experience a souvenier with a difference. You star in your own animated movie. 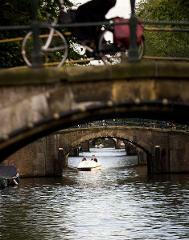 It is great fun for families and individuals that would like an activity and memory of your time in Amsterdam.